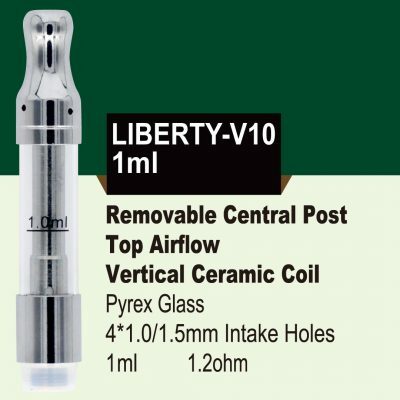 Your vape pen cartridge is an integral part of your vaping experience. And no matter the type you use, you’ll need the right ones in order to deliver just what you’re looking for from your mixes. You’ll need the right pen, and you’ll need the right vape pen batteries, but without the cartridge you’ll find that you’re just not getting what you should. When you order your vape pen cartridges wholesale, you’ll get the exact supply for any vape pen. 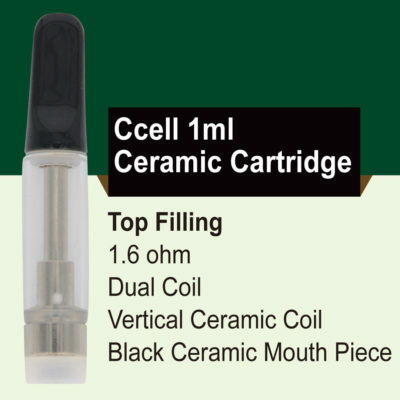 Whether you need a Nickel Coil cartridge or TVC Ceramic Coil cartridges, we have the exact solution for your pen. 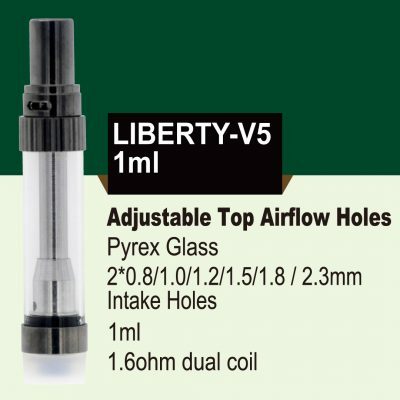 And with adjustable top airflow holes on most of our options, you can get exactly the kind of vaping intensity that you’re looking for. 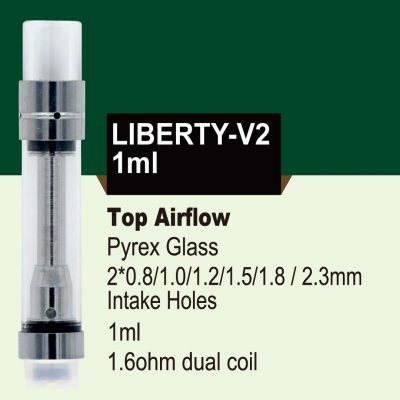 All of our cartridges include Pyrex glass for durability and reliability, and we proudly offer the lowest possible price on all of them. 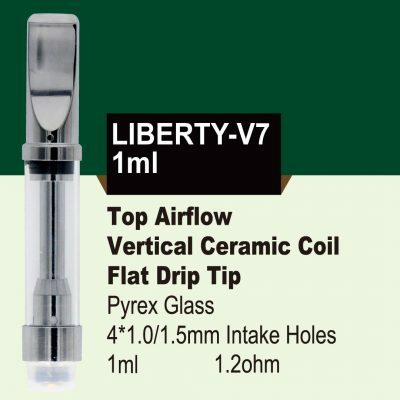 You get the highest quality cartridges at wholesale prices. The bottom line is simple – when it comes to investing in vape supplies it’s important to order from a source that you can trust. Our selection lets you order vape pen cartridges wholesale, making it easier and more affordable to get the most from your vaping. Lower overall prices since you’re ordering direct from us. You cut out the middleman and get wholesale vaping products at a lower price – store owners can pass on those savings to customers, and customers get to spend more money on their mixes. Since you’re not ordering from an overseas source, you’re able to order without worrying that you’re going to be scammed by unscrupulous dealers who may take your money and never give you your vape pen cartridges. You also get your order fast. Instead of waiting for weeks for an order to arrive from overseas, you get your vape pen cartridges fast and can start enjoying your order within a matter of days. It’s easy to reach our team if you need help, too. We take pride in customer service as well as in offering the best quality product at the best price possible. We’re here to answer your questions and help make sure you get the right vape pen cartridges for your specific needs. 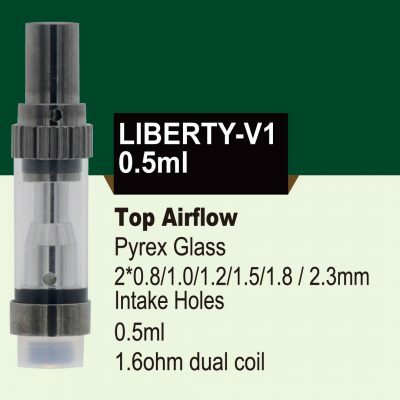 we are a started extraction lab,wanna try some carts,which one is the best in liberty series?can we have a meet.we are using A3 n G2 now,wanna try ccell n liberty. Sorry for my delayed response. I would recommend you try the v9 / v10 and Ccell cartridges. If you send me your info I would be happy to send you some samples for you to try out. I always recommend you try several cartridges before making your decision.